Why are most people bad at learning foreign dialect? Most people consider learning a new language as being difficult but, this depends on the environment in which one chooses to do the learning. English speakers find it hard to master something new and most individuals think that their, e.g., American origin is responsible for their hardships. Difficulty in mastering a language can be accounted for with some reasons. Let us take America as an instance many Americans while growing up were put in schools that had foreign language as a core subject yet failed in fluency of the language they were learning. Up to now some of them can tell you one word or a concise sentence in a particular dialect, this is because learning in a class with a large number of students and one teacher in charge does not give one time to practice what they have learned in class. Since the teacher does all the talking, most students listen and sit for their exams. They never try using the language for communication either in a classroom context or outdoors. Some students also don’t have the passion for learning the dialect and are just in class since it is required by the school curriculum. Learning in a classroom can be quite a challenge since it requires dedication and determination, one should be able to get out of class and try communicating either in front of the mirror or to other people. Learning a foreign language in class causes one to have a negative mentality on understanding the foreign dialect, this is not the case, and one should not let this be a reason for not learning a foreign language in future. The best way to learn Norwegian language is to have a personal educator but, if you prefer a classroom context, you should put extra work into what you are doing. You may ask yourself what is the best way to learn Norwegian? Learning Norwegian is as essential as learning any other language, in fact, it is easier to understand Norwegian since it has a Germanic dialect. So what’s the best way to learn Norwegian? There are several ways through which one can best learn the Norwegian language. Some of the best way to learn Norwegian language include reading a newspaper, journals, and articles in the Norwegian language and also watching television films that are acted in Norwegian. However, language experts think immersion is the best way to learn to speak Norwegian. Immersion is where one move to Norway, interacts with the people and tries to master the language from them. Immersion can be the best method to learn Norwegian to an individual who is social and can quickly master things. The technique works in that you will have no other option for communication and will be forced to know the matter. For this alternative, there is no looking back or running away from it unless you decide to leave the country. It can be quite hard since the pressure is on and we all know you can’t live without communicating. Norway is also known for speaking English; therefore, immersion won’t give you the desired results in such a country. It might work in states that have only one local dialect. Experts only recommend this as the best way to Norwegian since it is the most way effective to learn Norwegian is by listening to people talking the lingo and practicing what you have heard by actually trying to pronounce the words by yourself. Most individuals that refer to immersion as the best way to learn Norwegian don’t like the education way of understanding things; these individuals would instead go to another country rather than sit in a class or at home for several hours trying to understand something new. Most of these individuals are also very social. So what’s the best way to learn Norwegian? The best way to learn to speak Norwegian language is by not ignoring any new words that you hear. Our brains are made in such a way that they can ignore some things happening around you and focusing on the one crucial thing that you are doing. However, this should not be the case when learning to speak Norwegian; you should pay attention to what you are listening to whether it is music or an individual all said should be memorized. The fact that the pronunciation is not clear or the meaning of the words is not brought out should not be a problem to be focused on and can be dealt with later. After listening to either Norwegian music or a movie, you incorporate this Babbel for a few minutes daily. Babbel is the best way to learn Norwegian online. Constant exposure to the Norwegian language is essential. These are some of the best way to learn Norwegian. So what’s the best way to learn Norwegian? Immersion, the best method to learn Norwegian is vital since it provides an individual with an unlimited exposure of the language. One will see people communicating, listen to it and also read it from various sources. Watching people talk is essential in understanding a language because each language is pronounced differently and has several facial expressions associated with it. While communicating one move the facial muscles and makes facial expressions depending on the word that they are proclaiming, a Norwegian individual can easily pronounce certain words that an English speaker can’t since their muscles are well adapted to doing so, and they have hard years of experience. Learning Norwegian is very useful. It will make traveling to other countries easier and also handling business especially in Norway effective. For individuals that like traveling considers learning Norwegian since a considerable percentage of people globally speaks it. It will make your trips more fun due to ease in communication. Entrepreneurs seeking to venture into business in Norway will have an added factor if they learn the language. So how best to learn Norwegian? As an individual, you should incorporate all the methods of learning Norwegian including the best way to learn Norwegian online, Babbel. Practicing listening, watching and interaction all at the same time will enable you to understand the language within a brief period. So what is the best way to learn Norwegian? According to experts, you should be ready to slip a few times. Accept errors when corrected and work on them. Be confident in your pronunciation even though they might be wrong. 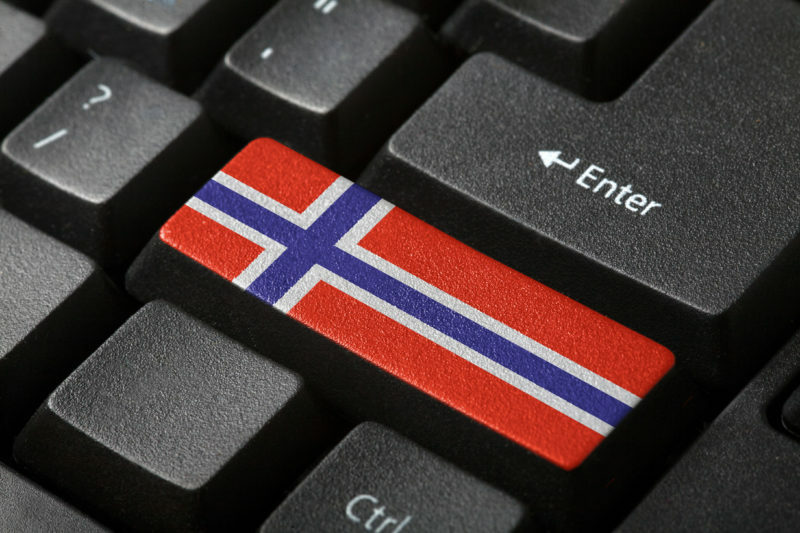 How best can you learn Norwegian from the internet? Babbel is the best site to use since it exposes you to a lot on the Norwegian language and also uses methods that make understanding simple. Babbel also educates according to your needs, if you are busy most of the time or having plenty of time. This is how best to learn Norwegian.